This single marked one of the rare occasions in the legendary trombonist career in which he performed a vocal track. After The Specials split the band had reverted back to the original name of The Special A.K.A and played host to numerous musicians. 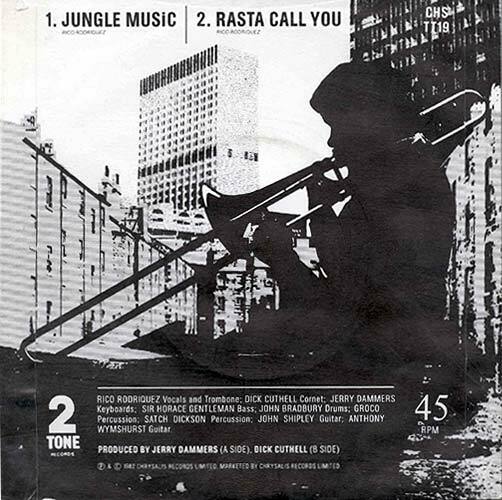 On this release (and the previous single The Boiler) they were joined by ex Swinging Cat John Shipley who would become one of the more permanent members of what was never more of a studio band. 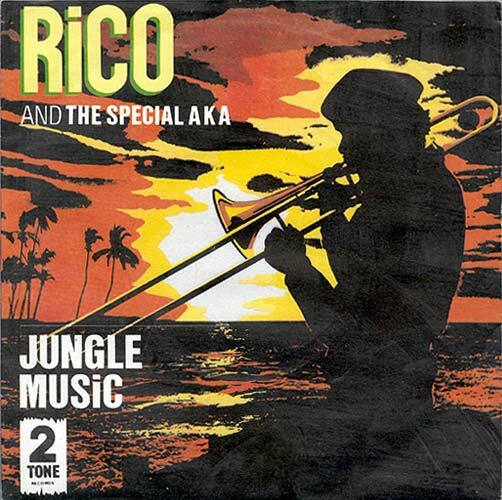 However various members of this singles line up did provide a backing band for Rico on a brief tour of Germany. 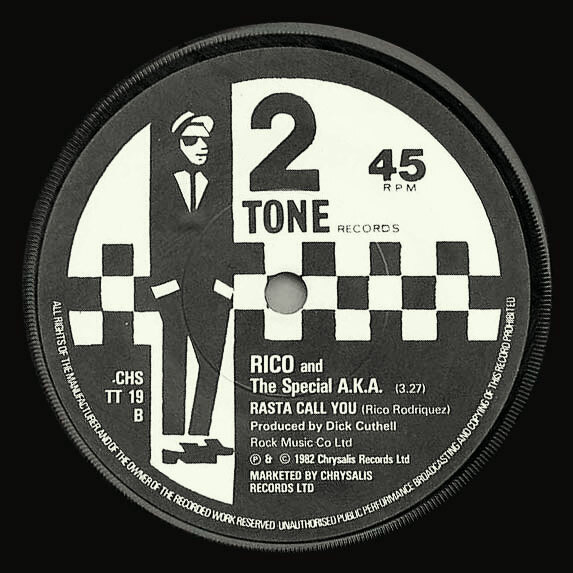 The single was a pleasant enough affair and received limited day time play on national radio but with the days of 2 Tone setting the charts alight long gone only the most die hard of 2 Tone fan was sure to buy it. As a result it made no impact on the national chart. This release also saw the end of the 2 Tones' famous logo, Walt Jabsco. He had appeared on the previous 18 7 inch singles and 5 LPs and became as famous as the label itself. 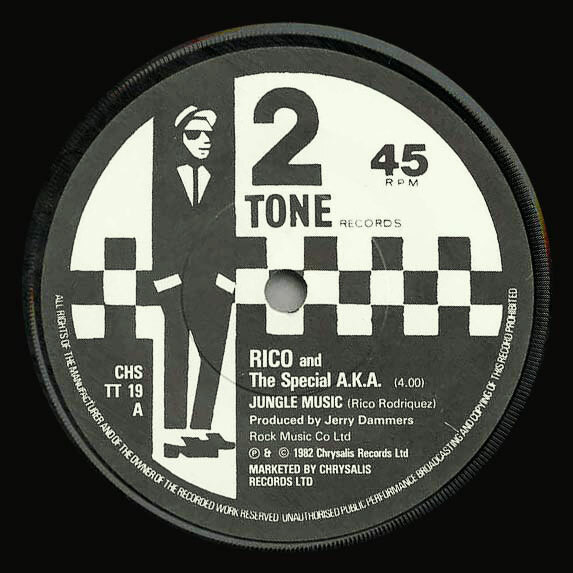 After this release he wasn't spotted again until his welcome return on the 1983 This Are 2 Tone LP.